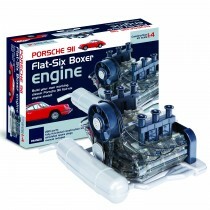 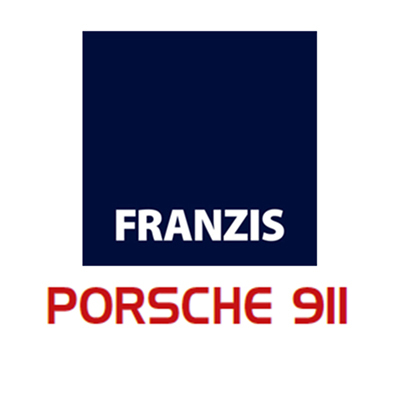 The Porsche 911 Flat-six Boxer engine is one of the most iconic engines of all time. 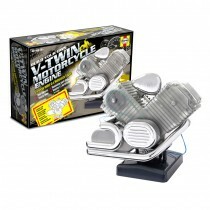 For the first time from Trends is this fantastic replica model that enables you to build one for yourself. 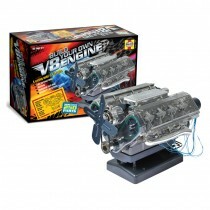 With a detailed, step-by-step manual, learn about all the different components that go into this classic engine, and how they all work together. 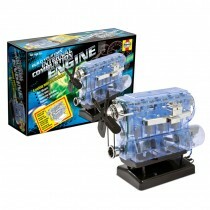 With actual moving parts, realistic sounds and clear side panels so you can see how the finished engine operates.